All the songs you love, performed especially for you. 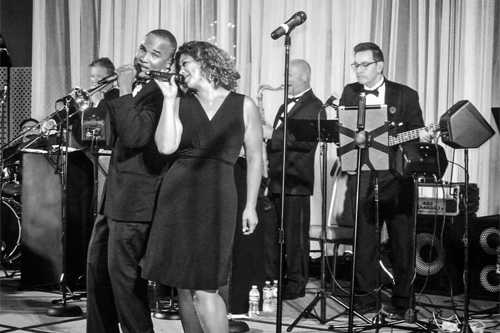 We know this is your special night, and we'll make sure it is classic and memorable. 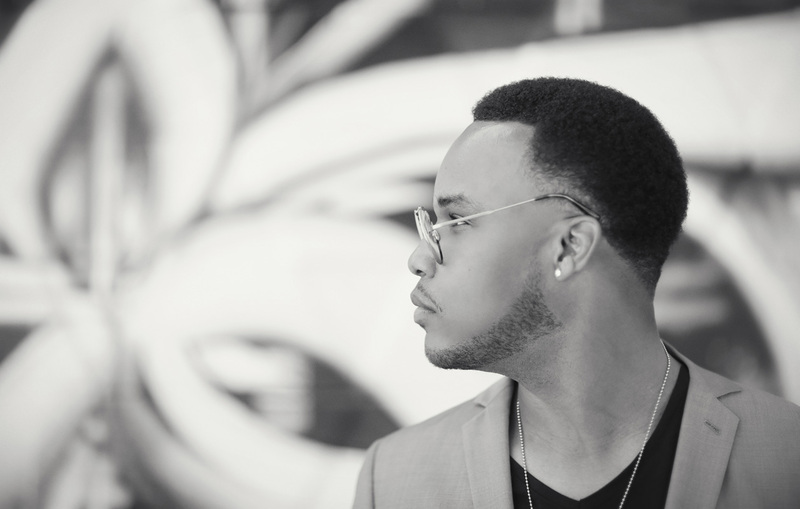 Nic Jackson is a singer/musician/composer from Sacramento, California, who has lived in Los Angeles for the past 12 years, having spent a lifetime in music. 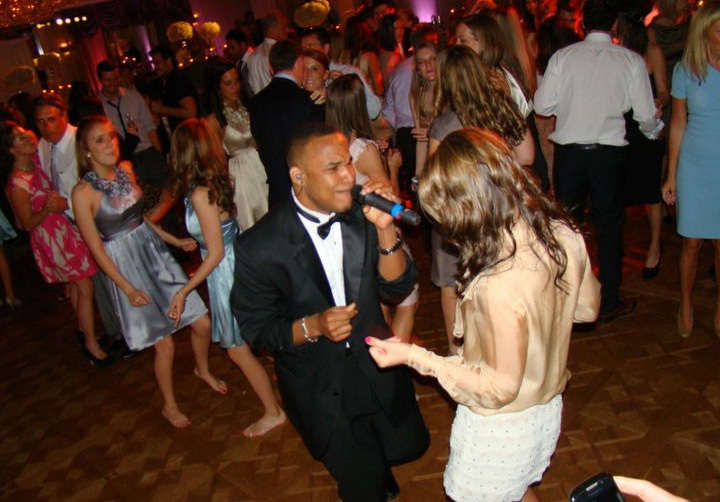 He's a fan of great songs, just like you, and performs those songs with unparalleled joy and energy. This band takes things to a higher level. 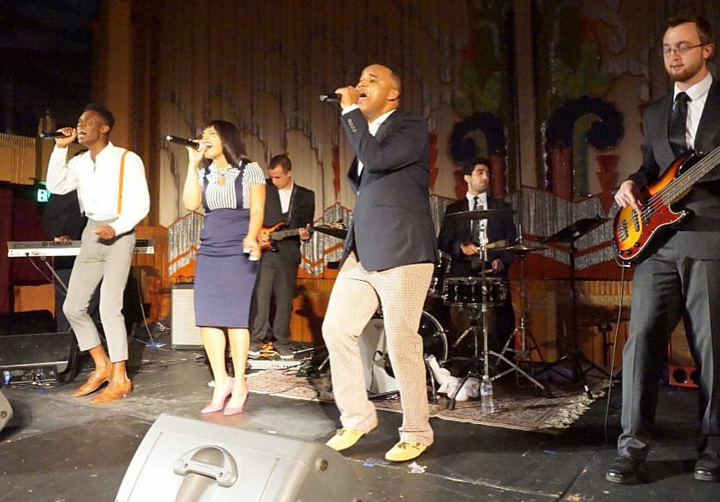 Every member of the Nic Jackson Band is an experienced, working professional. You've probably already seen or heard many of the musicians and vocalists without realizing it. 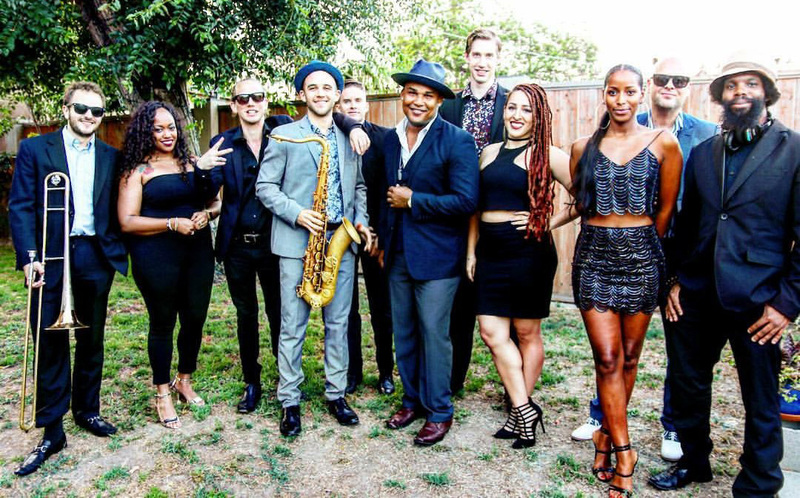 Each member of the band has a long list of professional credits -- including artists like Stevie Wonder, Bruno Mars, A Taste of Honey, Justin Timberlake, The Emotions, Lionel Richie, Ray Parker Jr., Mariah Carey, John Legend, Black Eyed Peas, Pharrell, Robin Thicke, Ricky Martin, 50 Cent, Seal, Trisha Yearwood and Gwen Stefani. 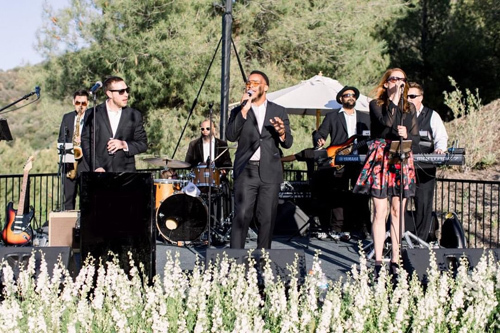 In addition to weddings and parties, the band has performed corporate events for Twitter, Scan Health, and Kaiser Permanente. Not just in Southern California either, they've traveled to Seattle, New York, Hawaii, Mexico and even India! 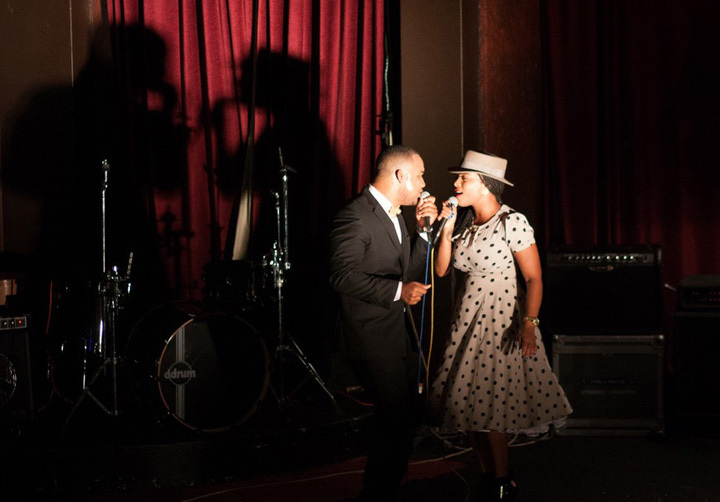 And they bring the right combo for your space limitations -- everything from an acoustic duo to 11-piece soul revue with horns. This is a tiny sample of our massive song list. Please email us for a master list or to ask about a specific song. Copyright ©2018 The Nic Jackson Band. All Rights Reserved.